I had the gift to meet Jerry for the first time in 2003 and life has not been the same since. JC and Natalie both met Jerry at MDA Camp and were so excited about what Jerry and the others from Atlanta had shared about soccer, JC talked about it all the way home. After the first meeting, I learned what passion Jerry had for not just the game but what it does for everyone. Anyone who watched him teach witnessed the transformation of what Jerry was sharing. It’s as if he had the light switch and when he turned it on, suddenly all things are possible. Jerry had a gift working with young people. His gift was real and from the heart. Jerry served on the Board as the East Coast Regional Director. He continued to hold clinics at MDA camps and anywhere there was an interest to bring soccer into the lives of young people. He continued holding clinics even after leaving the board. 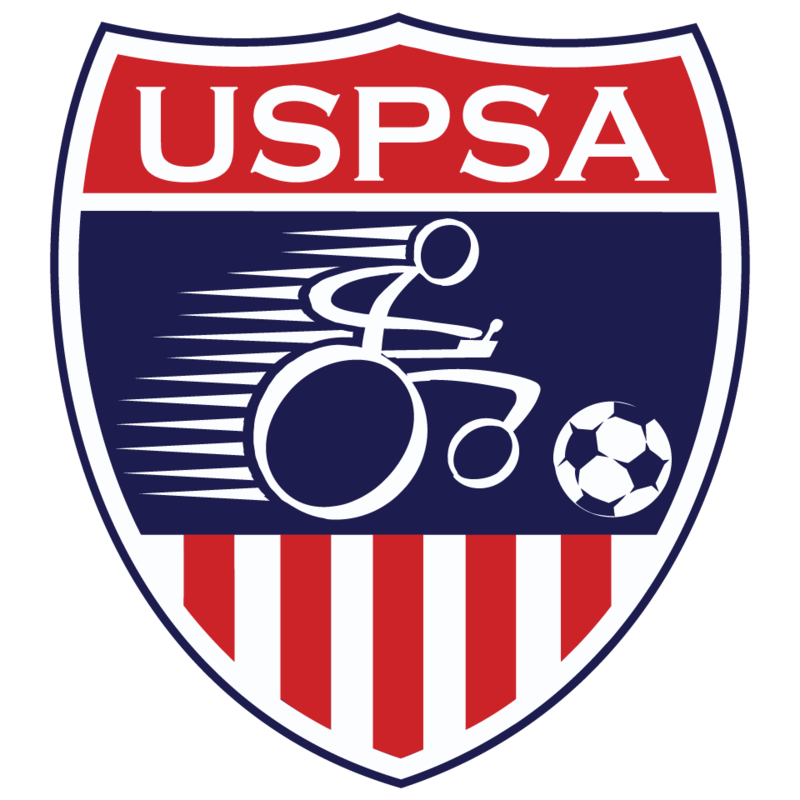 This is a testament of his dedication and passion to growing the sport and providing every power chair user the opportunity to experience this great sport. On the board he was always looking out for the players. His was the voice that kept us grounded to our roots. To me, Jerry’s message is the binding thread that runs throughout the fabric of power soccer. It is not about the competition, although Jerry found that fun and a thrill, it was about the people you meet and the experiences you enjoy while being amongst so many other people just like you. To watch a young boy or girl dribble down the court and score their first ever goal was the gift that Jerry brought to kids and parents everywhere. He brought kids with a severe disability and the parents of those kids to a place where kids could be kids and parents could be parents of a child playing a real sport independently and anything was possible. Jerry was a positive force and his energy was undeniably contagious. Jerry leaves us a great legacy of kindness, energy, and a sport we all love and we all love him for bringing it into our lives. 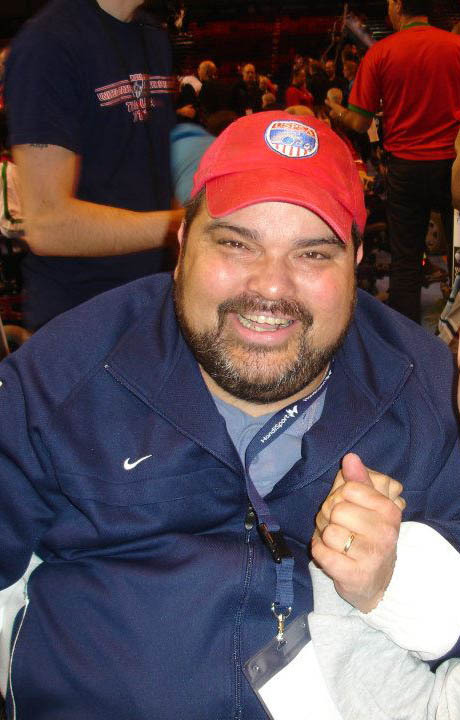 My family’s life forever changed along with so many others in the power soccer world the day we met Jerry. I’m so thankful to call Jerry Frick a good friend and I know I speak for the hundreds and perhaps thousands of people he touched, he will be missed.. It’s up to all of us now to honor his memory and keep his light and spirit shining bright. I look forward to seeing you again on the other side my friend and thank you for all you have done for us.